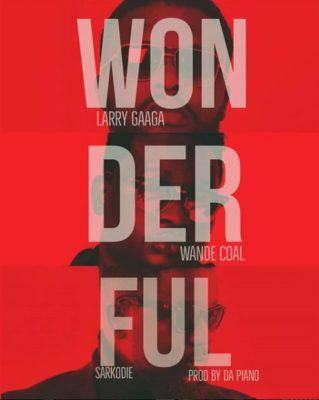 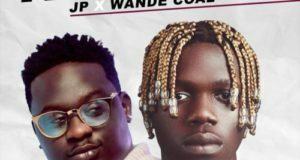 Gaaga Muzik presents the official music video for Larry Gaaga brand new single titled ‘Wonderful‘ featuring Wande Coal and Sarkodie. 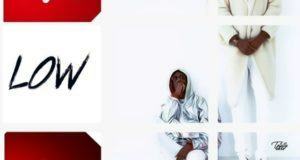 Larry Gaaga keeps his fire burning after the release of Baba Nla video with this new ‘Wonderful’ visuals. 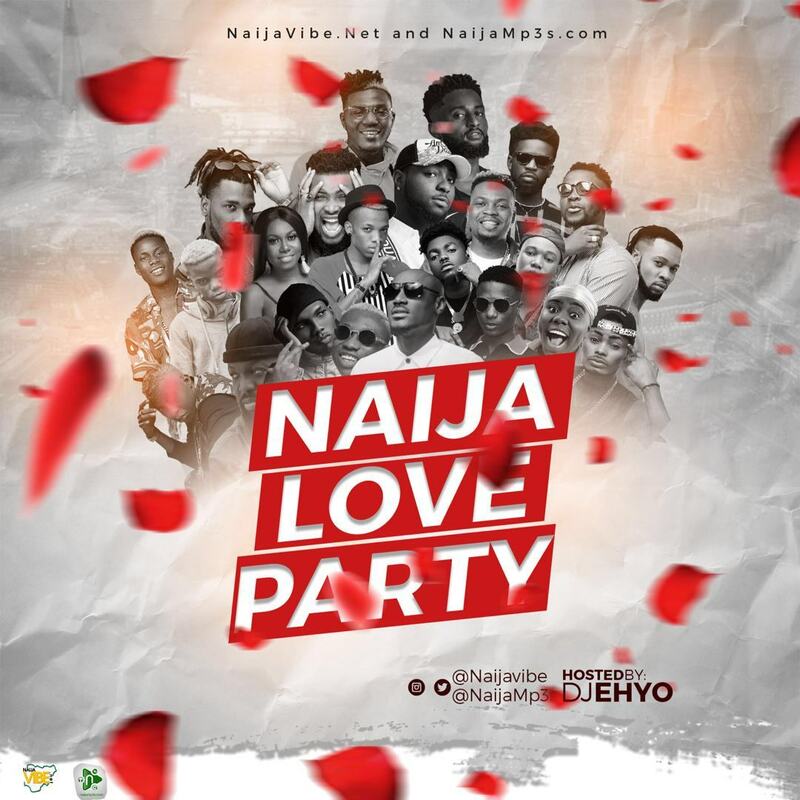 The music influencer brings Naija and Ghana together inside one setting with set of beautiful ladies.